Happy April friends! 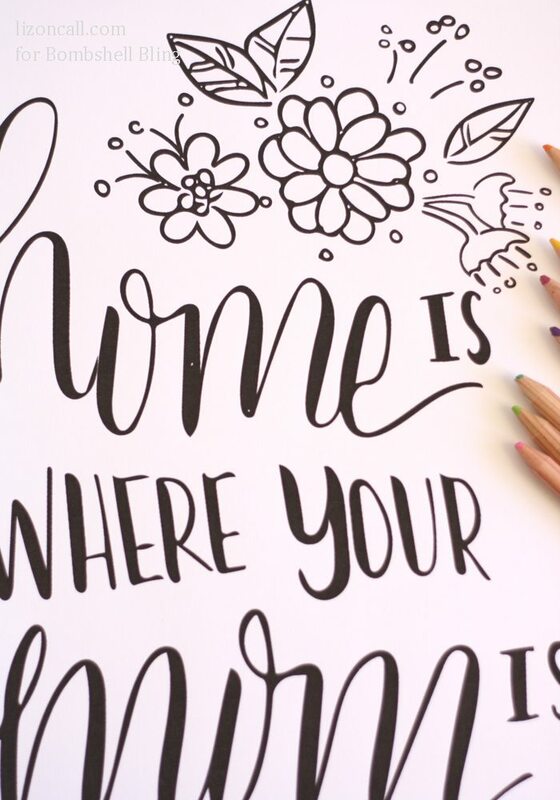 I’m happy to be back this month with another free printable! There must be a holiday coming up! You know you can count on us to share with you a fun holiday printable. And this printable is extra special. Mother’s Day is just around the corner! 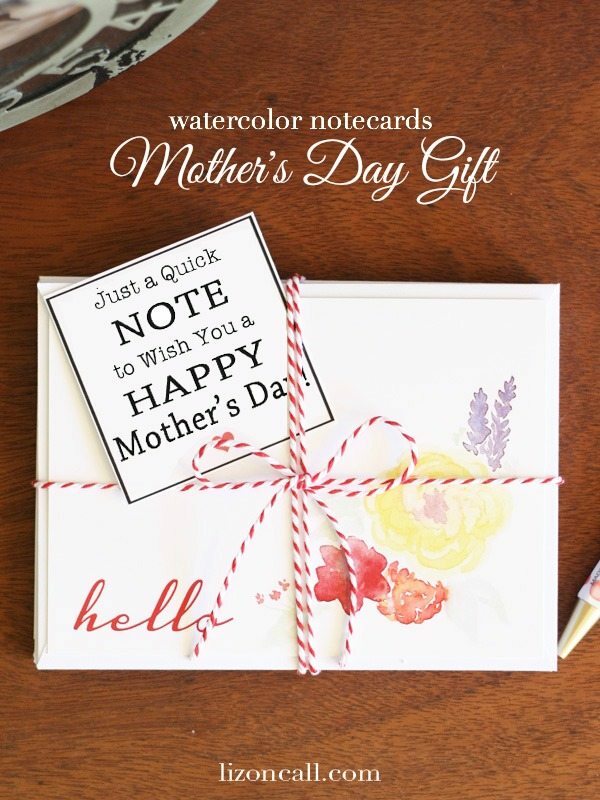 Have you thought about what to get mom yet? 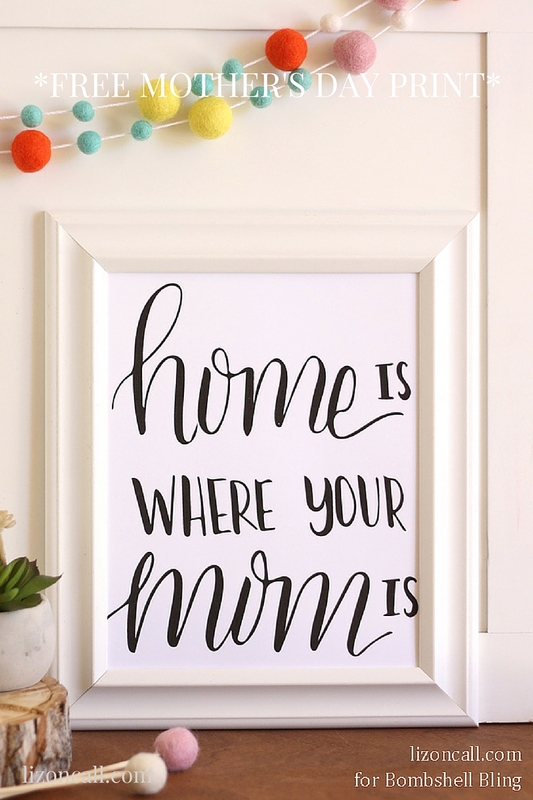 Well this free Mother’s Day printable is a good place to start. 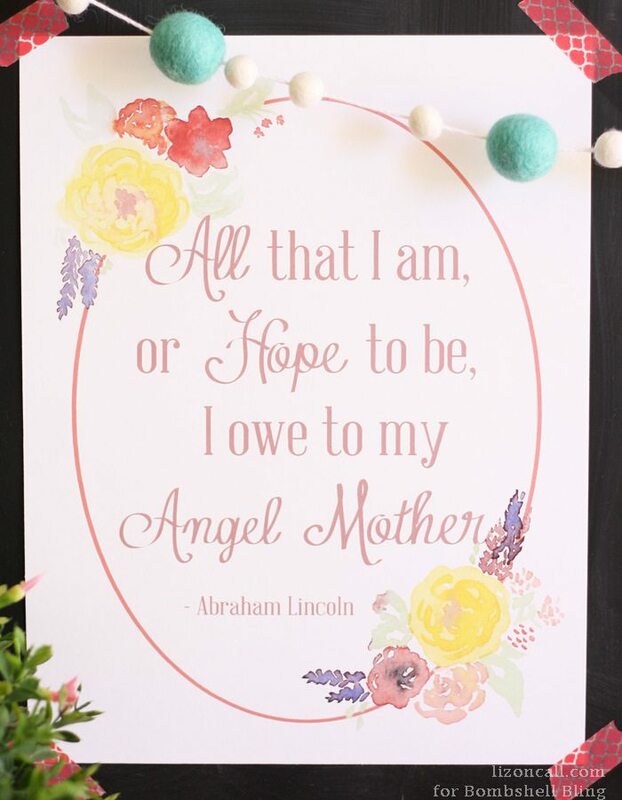 Although this is a great print for gifting to your mom or mother figure in your life, I love it for me! And for displaying in my own house. I know with little kids, they sure feel this and believe it to be true. So I really love it in my entry way. Even if it’s just to help me remember to make our home a special place for my family. I wanted to make a version especially for kids to customize. My daughter loved coloring the one with the flowers. In fact she colored it, loved it so much, that now it is displayed in her room. And let’s be honest. Sometimes we want to color too. So you can customize it for gifting if you wanted. You can download the version you want using the download links below. Remember these are for personal use only. As a mom, all we really want on Mother’s Day is a day where we feel appreciated and loved. Mom’s do so much for their families, it’s nice to feel appreciated. So what are some of the things you like to do for your mom on Mother’s Day? Here are some other Mother’s Day ideas you might enjoy. Make sure to stop by and say hello at Liz on Call! This is the cutest! I want ot print it out and let my toddler scribble all over it! How lovely! 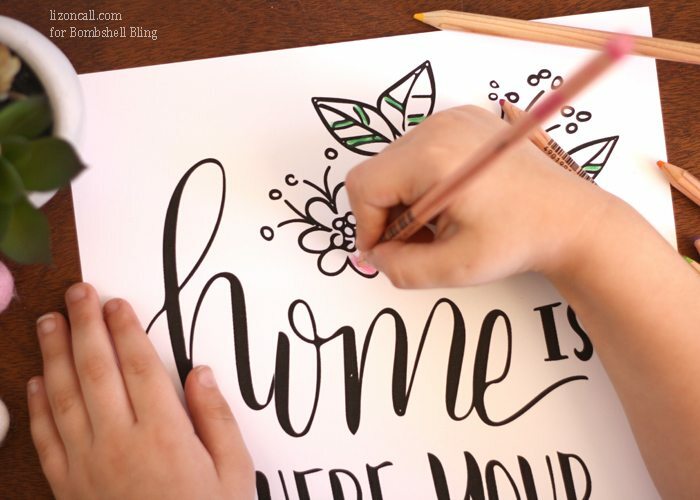 I like that there’s a printable version that the kids can color. A great keepsake for any mother. Thanks so much for sharing this with us on #shinebloghop this week! What a fun idea for Moms everywhere!! Thanks for sharing on Throwback Thursday!